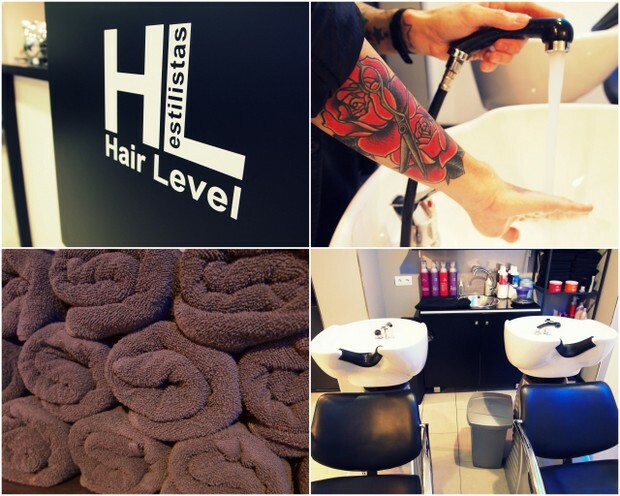 Hair Level is located in the centre of Ibiza Town, just up one of the little narrow streets leading onto the main square. Ideal to have your hair done before a date in town or as you pop out for a spot of shopping. This unisex salon is beautifully designed with an elegant and warm atmosphere and professional service where clients benefit from a high level of expertise from Cecilia and the charming Roberto. High quality products are used including Wella , Revlon, GHD and Alfa Parf to name a few. Equipment also includes giant dryers which means you can wait 15 minutes instead of 30, as your highlights or colour set. Service to your home, boat, hotel or villa can also be arranged by Cecilia. Services include cut, design, blow dry, colour, highlights, treatments, straightening, extensions, Lisse Desing, the revolutionary smoothing keratin and more.